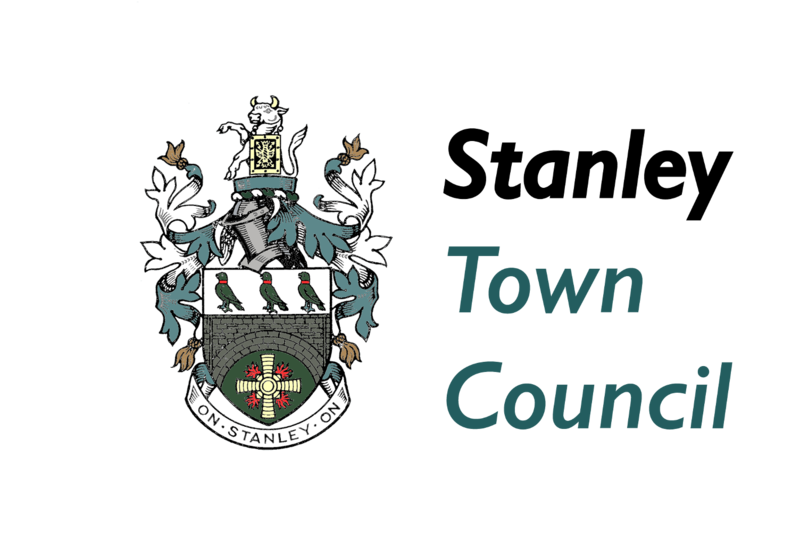 Elections for all 20 seats of Stanley Town Council and the whole of Durham County Council will be held on 4th May 2017. The newly elected Town Council will officially take office at the Town Council’s AGM which will be held on Tuesday 16th May 2017. At this meeting, the new Council will elect a Chairman decide membership of Committees and review the Council’s governance documents. Make sure you’re registered to vote in the forthcoming election. 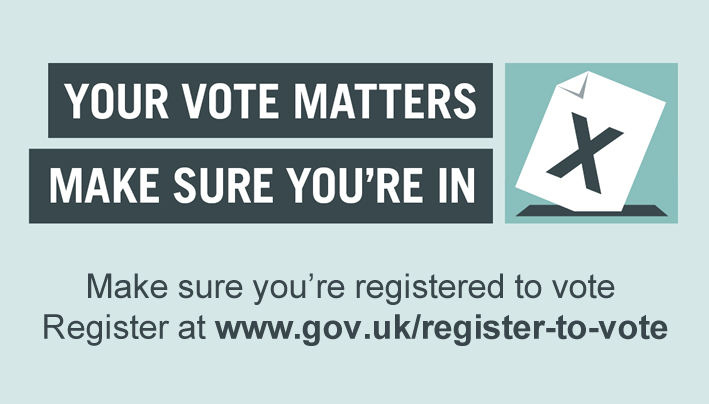 Just visit https://www.gov.uk/register-to-vote it takes only a few seconds. You will need your National Insurance number. Who’s Standing in the Election?